Shopping for Harry Potter Stickers? Give your smart device a magical upgrade with these Harry Potter Gadget Decals Stickers! Choose from iconic designs like the Hogwarts crest or metallic designs like the house crests. 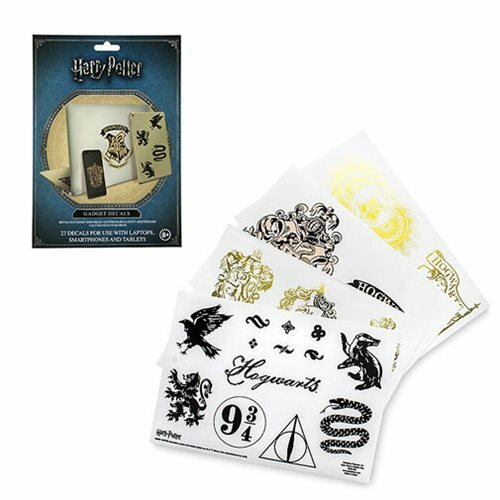 Afterwards decorate your phone, tablet, or any smart device and show off your love for the magical world of Harry Potter. Ages 8 and up.